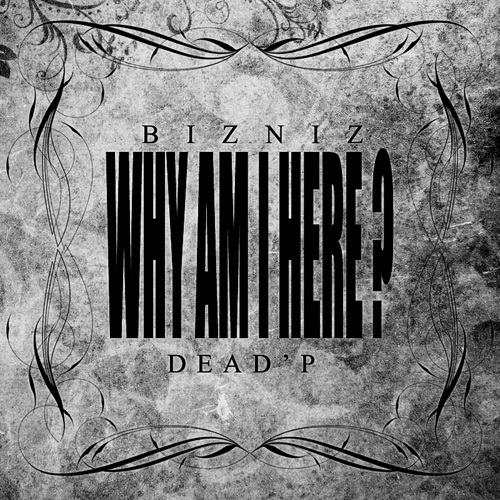 In preparation for his second album [Angstblute] which will be available August 21st, BIZNIZ released a free collaborative track with Dead’P titled “Why Am I Here?”. The track, which features BDSQ’s Dead’P, was created using a beat produced by Nodo. BIZNIZ commented, “This track is for hiphop fans that will appreciate and enjoy original hiphop through the beat and verses of this track. BIZNIZ plans to release the full tracklist and featured artist for his upcoming album in a couple of days. This entry was posted in Album Release, Free Music and tagged absalute music, angstblute, bizniz, brandnew music, Dead'P, why am i here?. Bookmark the permalink.